As the sun was shining I opted for the brightest of Corals (my ultimate summer shade) in Nail Arts 'What Colour is Coral' £3 (available from their website) and teamed it with a cute bow on my ring fingers from the Nail Art: Nail Tattoo collection. 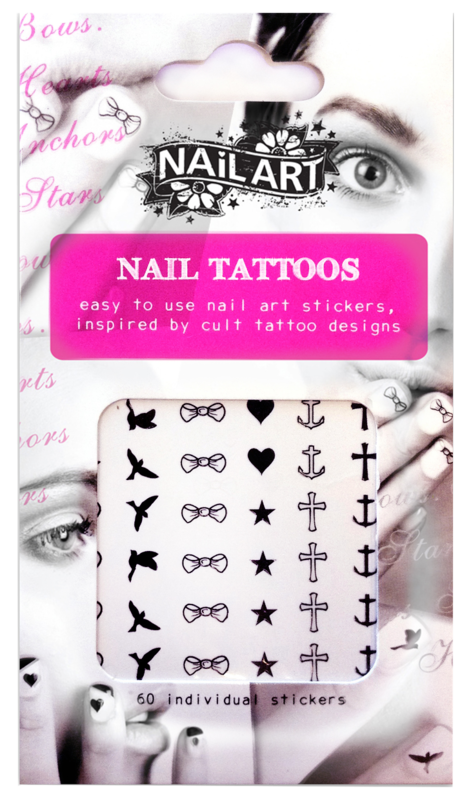 These cute stickers are easy to pop on to your painted nails with tweezers and then pop a layer of top coat over to seal. The Nail Tattoos are £5.99 which also available from their website or Boots. Really Ree was having her manicure next and loved mine so much so opted for the same choice. I can't wait to jazz up more of my manicures with these fun designs.